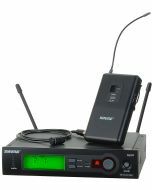 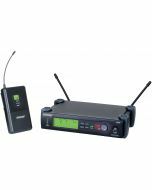 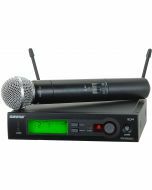 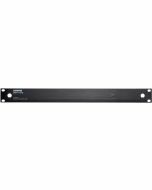 The SLX4 receiver brings unprecedented ease of use to wireless with Automatic Frequency Selection and Automatic Transmitter Setup. 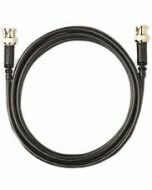 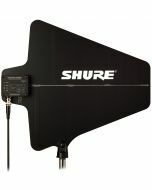 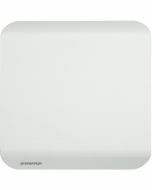 With included rack hardware and detachable antennas, it is ready for immediate installation right out of the box. 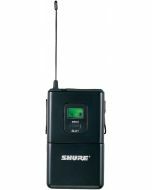 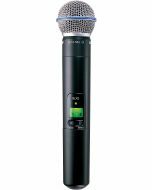 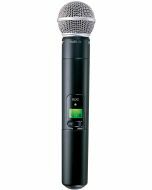 SLX Wireless Systems feature the Shure patented Audio Reference Companding for clear sound beyond the limits of conventional wireless technology.